The Pet Hospital of La Mesa is looking for an associate to join our 3 dr px. We are a medium sized, non-corporate practice. We have in-house digital x-ray and ultrasound. Doctor schedule is 4 ten hour days with 3 days off per work. For every 2 doctor day, we staff 8, long term technicians, and 2 to 3 friendly receptionists. Salary is a guaranteed base plus generous production bonuses paid monthly. A C.E. stipend and paid vacation are provided. We'd love for you to visit, and see what a fun place we are to work and grow. Del Mar Heights -VCA Pacific Petcare is looking for a compassionate, dedicated veterinarian to join our 3 doctor general practice with a family medicine environment. Seeking an associate to work 3 - 4 days a week. Well trained, long standing, dedicated staff. VCA Pacific Petcare adds value to your compensation package: Competitive salary plus bonus potential; Medical, Dental & Vision insurance; Generous CE allowance; 401(k); Life & Long Term Disability insurance; Prof. Liability coverage. SA / FT veterinarian will be 4 days a week, Saturday included. Closed on Sunday, no after hours call. Working with 3 other experienced veterinarians, Davis grads, who are willing and able to mentor. Two surgery days a week. Base pay with commission, generous benefit package. Busy clinic with great opportunity to gain experience, interesting cases, long established hospital with generations of pet owners. Digital radiology, computerized files, Avimark/paper lite, UA analyzer, CBC, Chem. We're excited to add a 6th Veterinarian to our Team! Our newly remodeled, well equipped and AAHA accredited facility is located in Chula Vista, CA. Our well trained staff make our practice busy and productive. No after hour calls, you can pick from 8 or 10 or 12 hour shifts. Salary is above average and is dependent upon experience. We are currently looking for a doctor with orthopedic surgery, ACL and fracture repair experience. In addition, the benefit package includes health insurance, paid time off, continuing education, dues and other benefits. ABC Veterinary Hospital has two openings for a S/A vet who can work independently. Both hospitals are equipped w/ new digital dent xray, digital xray, Idexx in house lab station and much more. Both hospitals have long term exemplary support staff and amzing clientele. Our ideal candidate must perform a full range of professional veterinary duties, including but not limited to diagnosis, treatment and surgery. We are an over 30 year AAHA (since 1988) accredited small animal hospital in Kearny Mesa near great asian food. FT/PT position available. 30 minutes appts, 2.5 support staff per DVM per shift, well trained staff. Flexible schedule with alternative work week. 3 - 4 weeks of phase training to best introduce the ideal candidate to the practice/clients and slowly get accustomed to the clinic and feel comfortable. New Grad/Mentorship available if needed. PETSURG & ER4PETS is a 24-hour emergency and surgical hospital in Carmel Mountain Ranch near Rancho Bernardo. Our beautiful new suite allows us to expand services so we are seeking an internist or other specialty veterinarian to join our team. If you are interested in working in a flexible environment, providing compassionate and experienced care in a fully-equipped hospital with a great team, competitive salary and full benefits, contact us today! We are a highly respected,well equipped, full service neighborhood integrative practice, seeking a highly competent, compassionate veterinarian to fill the shoes of one of our wonderful vets who is relocating in July. Integrative skills (or at least curiousity) a big plus. We are a high touch, high customer service, Fear Free practice. Pay is ProSal and benefits generous. We are looking for a long term addition to our current practice family. The position will start as extended PT with eventual growth to FT. Please reply via email with resume, CV and cover letter. Seeking Full time Veterinarian for this family oriented North County practice. 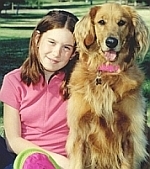 We have very long term clients whom we have assisted with generations of pets. Join this family and enjoy your days practicing veterinary medicine. Contact Dr. Cecilia Morris by emailing or calling. We are located in beautiful Point Loma. Practice is well equipped with dedicated and highly trained support staff. No after hour calls or corporate restrictions. Above average salary with a benefit package that includes retirement plan, paid time off, health insurance, continuing education, dues, license stipends and more. Animal Urgent Care is looking to hire another full time associate veterinarian. We are a 24/7, striclty emergency and critical care hospital located in south Escondido. Associates typically work between 12-14 shifts per month and alter between days, nights and weekends. Board certified emergency and critical care specialist on staff and work closely with several board certified surgeons. We operate in a state of the art facililty with all the latest equipment. Candidates must have completed 1 year of emergency practice or internship training. Best Friends Vet Hospital in San Diego county seeks experienced vet to add to our team. Voted Best Veterinary Hospital in our area every year since opening! We have digital x-ray, a double dental suite(w/ digital x-ray & high speed units), ultrasound, CO2 laser, cold therapy laser, & in house blood and urine analyzers. We have great well-educated clients and a team of staff that truly enjoy working together. Our doctors are supportive & collaborative making it easy for you to transition onto our team. We are a non-corporate hospital with a family like atmosphere. Competitive salary/benefits. El Cajon Valley Veterinary Hospital is hiring a part-time small animal veterinarian. Our practice has been running since 1949 and we are one of the only mixed practices in SD County! We are looking for an experienced SA doctor (our hospital is far too busy for a new graduate) to work 2-3 days at the end of the week/Saturday. We operate on a walk-in basis for exams but do schedule surgery. We have the best brand new digital x-ray system available, are fully integrated with Cornerstone for our amazing in-house lab, offer CE/benes. 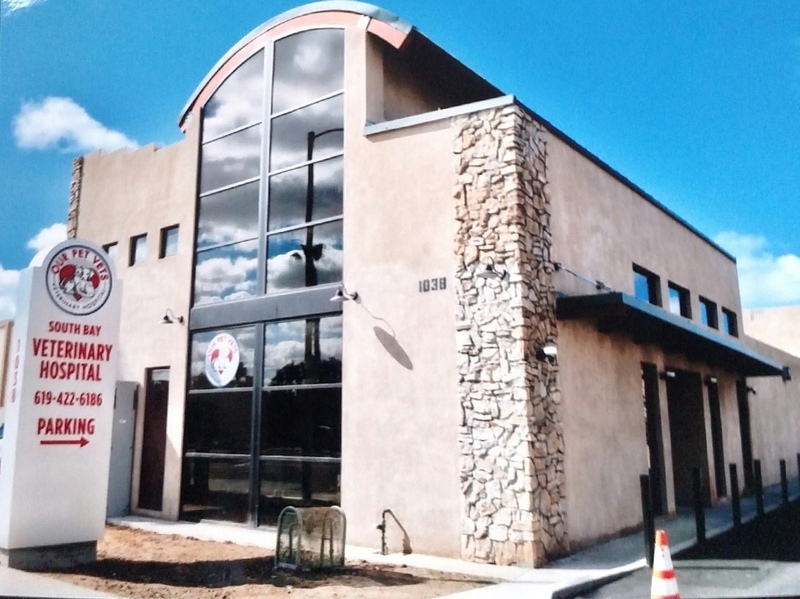 B Street Veterinary Hospital is a small animal practice in central San Diego sporting a fully-equipped facility. We are a very modern, urban, fast-paced urgent-care type center with very high standards. Stress, humor, and expertise operate side-by-side as we perform amazing feats for our community. A CA-licensed veterinarian with an interest in such an environment who has at least intern and preferably some emergency/critical care background should apply to the email address below so that we can become better acquainted. Full or part time considered. Seeking FT experienced Associate who is passionate about the client experience for a well established SA practice in North San Diego. We offer progressive procedures and client solutions such as Stem Cell Therapy and THR. Digital x-rays & ultrasound, surgical laser, endoscopy and in-house laboratory equipment utilized to name a few. Doctors are complimented with Exam Room Assistants, electronic medical records and a minimum of a 6.1 support staff. Great opportunities offered. Exciting Volunteer Opportunity in Beijing, China. 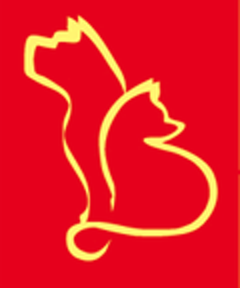 Beijing Human & Animal Environmental Education Center (BHAEE), an NGO founded in 1992, is seeking a series of veterinarians for 2 month posts at their amazing, purpose-built 40 acre facility. Duties: health care for current 280 dogs & cats, intake of new animals, supervision of Beijing veterinary students. Benefits: air fare, meals, on-site Western-style apartment, translation services & cultural excursions. A new veterinary clinic has been built on site exclusively for shelter use. 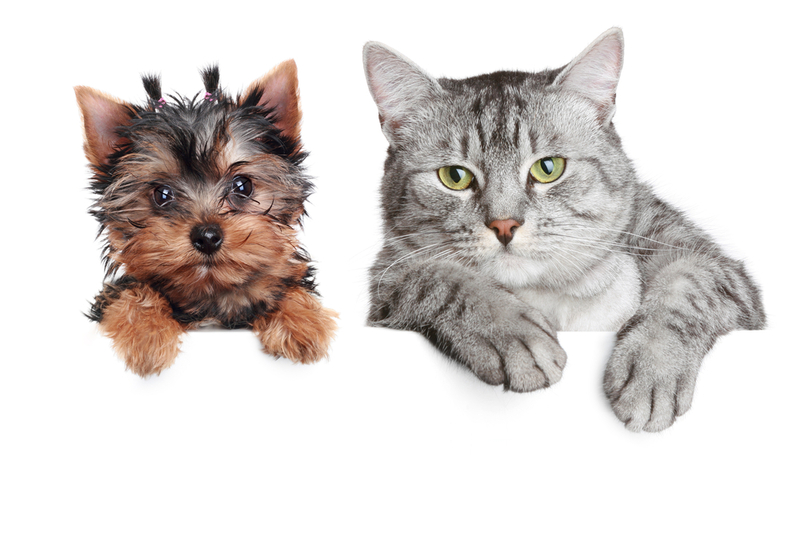 Cardiff Animal Hospital & Wellness Ctr seeking PT/FT associate, 2-4 days/week, incl Saturdays. AAHA Accredited, Certified Cat Friendly Practice, Fear Free Certified staff. Fantastic work environment & support staff. Full-service hospital with a strong focus on client service & patient care. Digital XR, US, dental XR, Idexx in-house lab, K-laser, and more! Applicant must be fun, friendly, outgoing, & confident; have strong client communication skills, & work well with support staff. Strong medicine skills a bonus; surgery not req. Competitive salary & benefits. East & West Animal Hospital in San Marcos, CA, is seeking an Associate Veterinarian. East & West Animal Hospital is a growing animal hospital providing both Eastern and regular Western Medicine. We are looking for an Associate with a minimum of 2 years regular veterinary experience. Although knowledge of Eastern Medicine and Chiropractic is not required, openness to holistic and integrated medicine is welcome. Duties are to perform regular veterinary medicine. Offered is a position in a dynamic environment with learning opportunities in the integrated medicine field. Come join our growing team! Sky Canyon Animal Hospital is seeking an experienced, compassionate veterinarian. 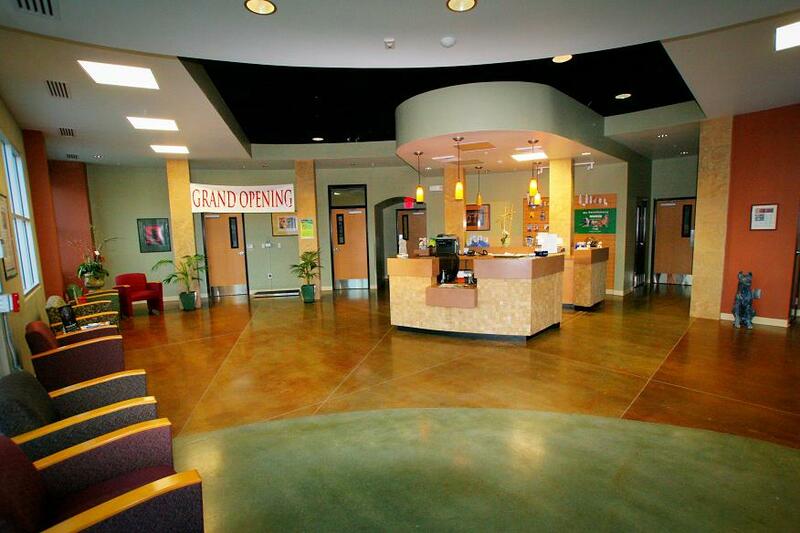 Sky Canyon Animal Hospital is a full-service facility providing routine medical, surgical, and dental care. Murrieta is a fast-growing, family-friendly community located in the heart of the Temecula wine country. Murrieta has great access to Los Angeles, Orange County, and San Diego. Highly rated local schools and affordable housing make Murrieta a great place to live. Our well-managed practice offers a competitive salary and great benefits. PT Vet wanted for AAHA Accredited Hosp in Central SD. SA exclusive practice. Desired applicant has 2+ years exp or new doc with internship. 2-3 days per week, potential for FT. We have all the tools you need to be successful. Digital dental rads, DR films, ultrasound, in-house lab. Ownership interest a plus. Flexible scheduling. Pay commensurate with experience and production. Oceanside, CA. 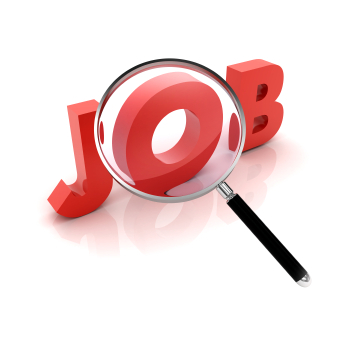 - Surfside Animal Hospital is looking to hire a F/P over night emergency associate veterinarian to our growing team. We are a fast paced, well managed 10 doctor practice expanding into 24/7 care. We offer a competitive salary as well as great benefits which include health, dental, 401k packages, paid vacation, and great employee discounts and incentives. 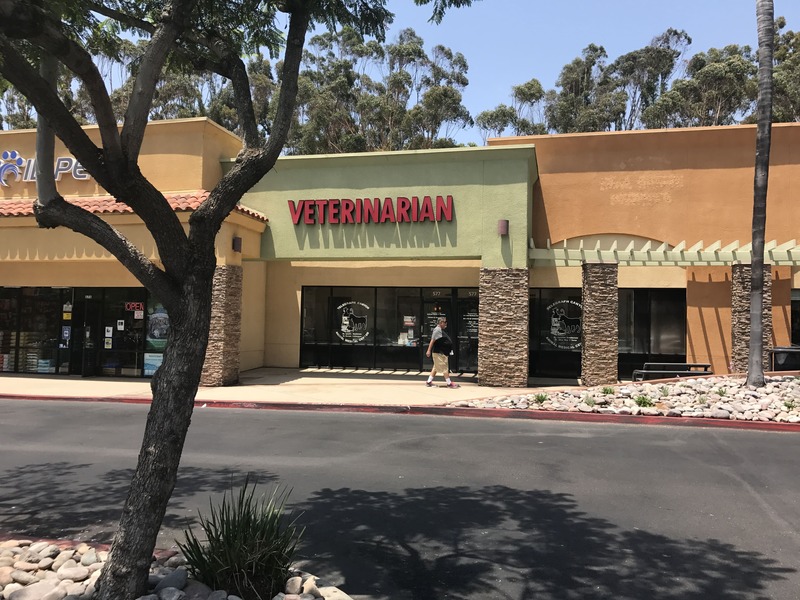 Clairemont Village Pet Clinic seeking Pt/Ft associate veterinarian for high energy practice with excellent long term client base. We offer great benefits including health, dental, 401k , Vin membership, CE. The position is 3-5 days per week including Saturdays. General practice skills required including soft tissue surgery, dentistry, internal medicine & excellent client communication skills. The clinic has In-house CBC, Chem, digital X-ray, therapeutic laser, dental xray .We offer a competitive salary /prosal commensurate with experience. Looking for work life balance!!!! Here it is!!!!! Small animal hospital in Hillcrest area seeking a vet to join our busy, growing practice. Long term support staff and excellent clientele. Hospital is very well equipped. Being newly remodeled. Great oppurtunity to enjoy practicing vet med with us. FT or PT (3-5 days a week). SA but experience with reptiles and small critters desirable. Prefer experience in soft tissue surgies, dental extractions & performing ultrasound studies. Beautiful custom-designed building located in Point Loma; perfect climate 3 blocks from ocean. Organized practice with well-trained, very congenial & compassionate staff trained to do exam toom check-ins, tech skills, inventory, estimates & customer service. Med, CE, vacation, retirement. We want you to join our growing team of 2 doctors 4 days per week. Our practice is in the inland Mira Mesa area and has a fantastic staff that allows you to do your doctor work with a 6:1 staff to doctor ratio. We also have all the in house equipment you need to work up cases with mentorship available so you can get help when and if you need it. Our benefit package (health, dental, vision) is excellent to go along with the competetive salary you want. Check us out at centerveterinaryclinic.com and see if we are a fit for you. Oceanside CA- Do you want to work for a practice that is committed to compassionate, caring, and professionalized service? Well look no further. Surfside Animal Hospital is looking to hire a full time associate veterinarian to our growing team. we are a well managed 10 doctor practice. We offer a competitive salary as well as great benefits which include health, dental, 401k packages, paid vacation, and great employee discounts and incentives.